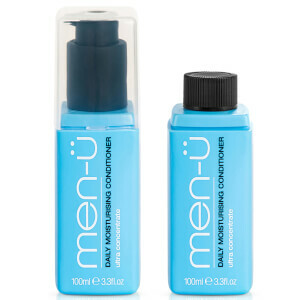 Ultra concentration, better performance and up to 90% less packaging. 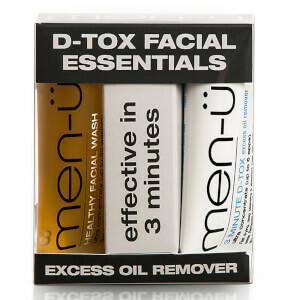 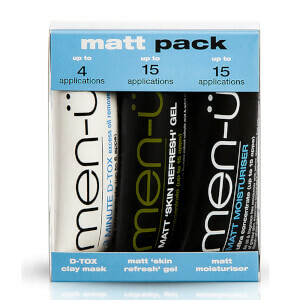 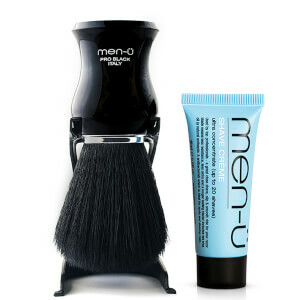 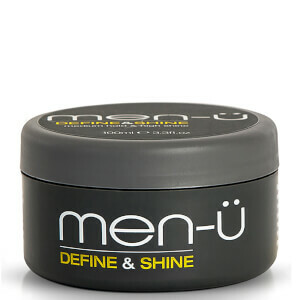 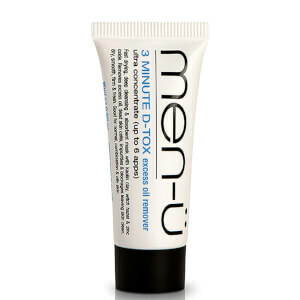 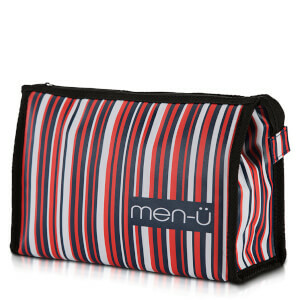 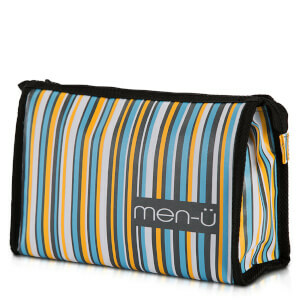 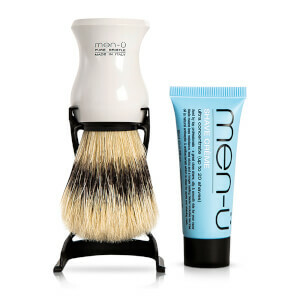 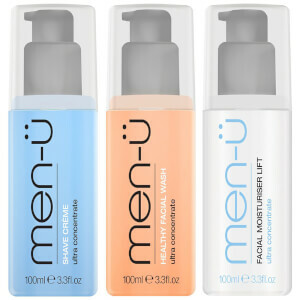 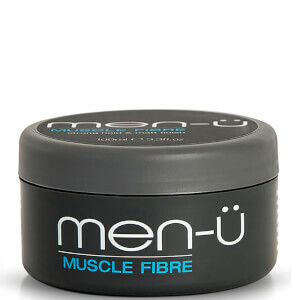 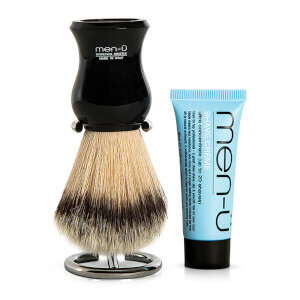 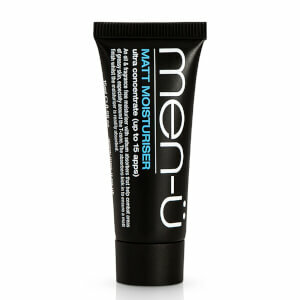 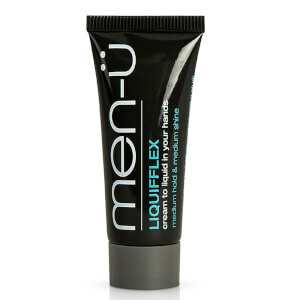 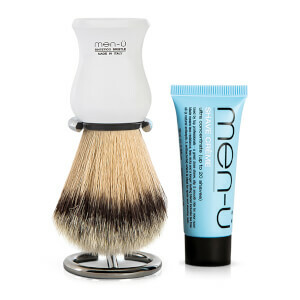 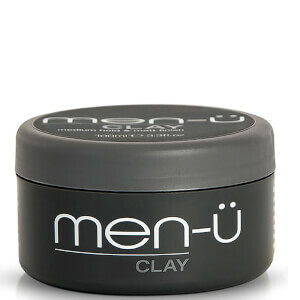 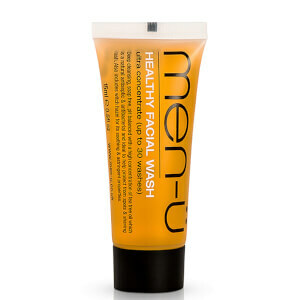 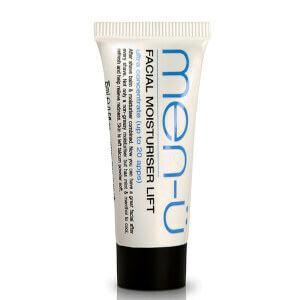 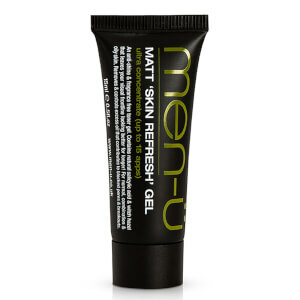 High performance grooming brand men-ü offer revolutionary, concentrated products to help you look your very best. 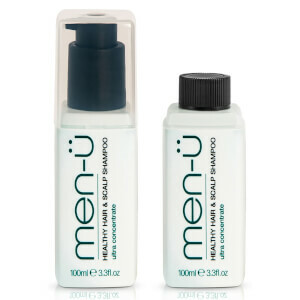 With a range of skincare, haircare, bodycare and shaving products in several compact sizes including refills, they last a long time without taking up a large amount of space. 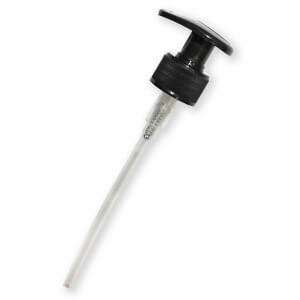 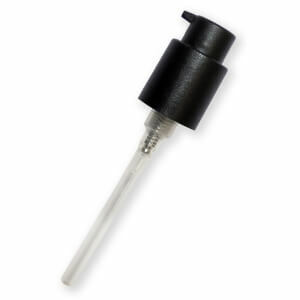 Each of the bottles feature locking pumps which provide an accurate dosage to prevent wastage. 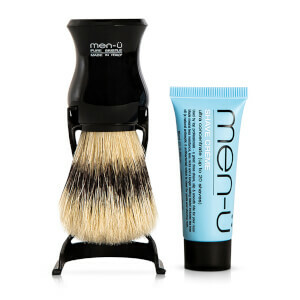 Their range is also complimented by a selection of Italian shaving brushes.